We all know how hard it was to get that coveted college diploma. After countless, caffeine-infused nights staying up to 2 a.m. rewriting that term paper for the third time, tuning out your roommate’s incredibly annoying music choices, spending an eternity in the library (Why has Google failed me? ), sprinting across campus for your “Intro To Greek History” class (oh, joy), and trying to stay awake in your “Intro To Greek History” class, you accomplished an amazing milestone by graduating. Congratulations! Put Your Life In The Fast Lane. It’s time to get out in the world and make your mark. You just got your first job. Not glamorous or exciting, but it pays the bills. You’re still driving that used car with the air conditioning that sort of works some of the time that your parents gave you (We know it’s not much to look at, but it will get you to school and back). Uh huh. We think it’s time to step up to a new set of wheels. A car you picked out just for you. Bright and shiny. Everything works on it. It makes you feel, well, that you’re finally an adult. 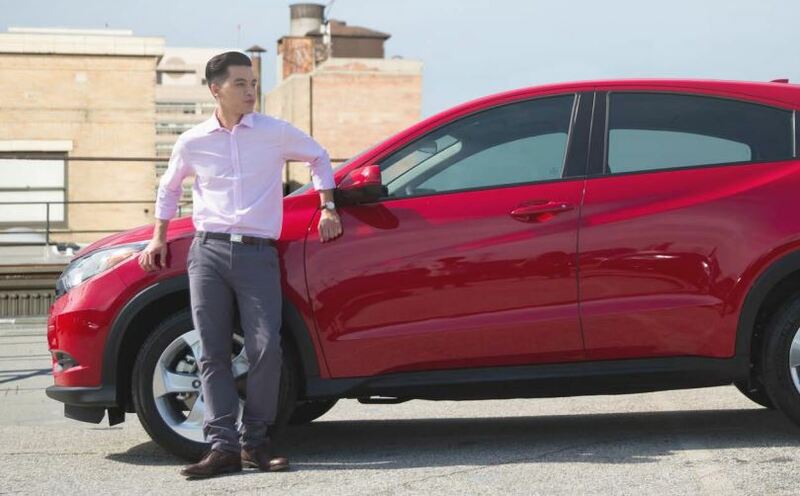 You may be thinking that you can’t afford a new 2016 Honda for sale in Phoenix at your Valley Honda Dealers. But Honda Financial Services wants to reward you for your accomplishment by giving you a hand purchasing your first Honda. We mean money. Cash. Moolah. Five-hundred bucks, to be exact. Yes, that’s $500. You see, Honda believes in you and your untapped future potential. And Honda wants to see you in that bright and shiny, everything-works-on-it new Honda. So they created the Honda College Grad Program. Just for you. If you qualify (which is pretty easy, actually), you’ll save $500 on any 2015 or newer Honda at one of our Valley Honda Dealers. Plus, you have the option to defer your first payment for 90 days so you can build up a bit of a cushion before that first payment comes due. So here’s the deal. There are some requirements for you to be considered for the College Grad Program. So, you checked off all the boxes. You can do this. How exciting is that? Purchasing a new car and making on-time payments is an excellent way to build up a solid credit rating. And that’s going to come in handy down the road. Plus, with flexible and competitive Honda finance and lease offers, you’ll be amazed at how just affordable a new Honda can be. So now that you have all your ducks in a row (or maybe they’re in a circle), it’s time for the fun part. 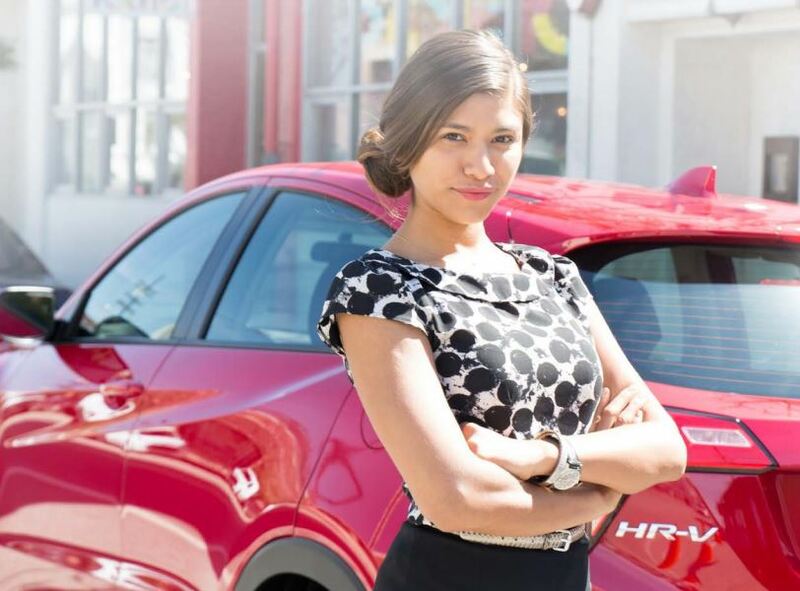 Going to one of our conveniently located Valley Honda Dealers and picking out your new Honda. Maybe you’ll love the new 2016 Honda Civic (named the 2016 North American Car of the Year.) Or perhaps the fuel-efficient and fun-to-drive 2016 Honda Fit Hatchback is the perfect fit for your on-the-go lifestyle. With so many Hondas to choose from, you’re sure to find just the right Honda at just the right price. Whatever bright, shiny, and brand-spanking new Honda you choose, you’ll get there in style in a new 2016 Honda from your Valley Honda Dealers. Because it’s your time to shine.